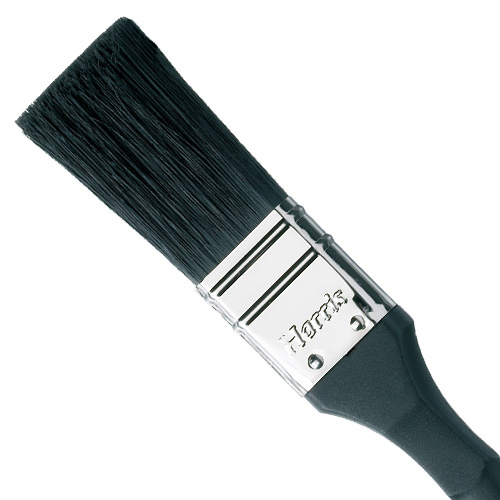 Harris 10110 25mm (1") Taskmaster Paint Brush. Harris paint brushes may come in all shapes and sizes, but the one thing they all have in common is their unparalleled innovation & quality. From the finest natural bristles and high performance synthetic filaments, to the revolutionary shaped handles, every brushstroke delivers an unmistakably smooth finish. High quality Taskmaster brushes provide excellent quality & value for the trade or DIY user. 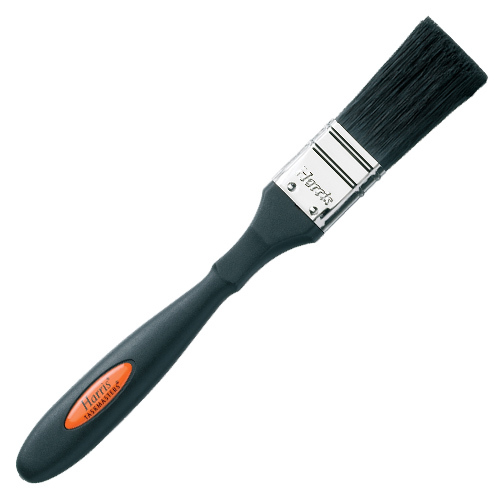 Manufactured with a mixture of synthetic & natural brushes, these are ideal for most water & solvent based paints. 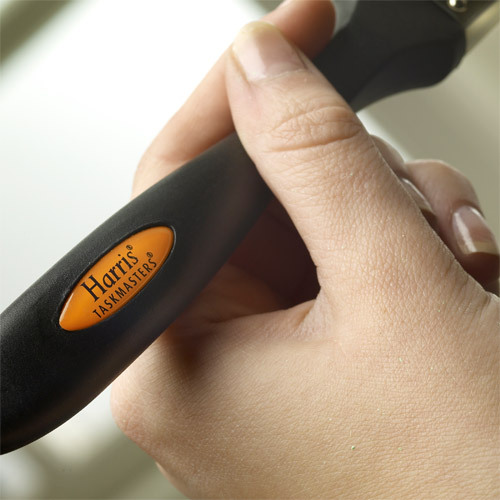 Perfect for window frames & other detail work.